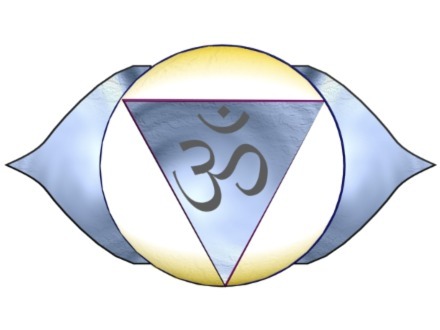 Want to learn more about your third eye and the other 6 main chakra points? Get intriguing information, essential questions, yoga practice suggestions & guided meditations for each chakra in the new eBook, Flow & Flower: a guide to your 7 chakras. Previous Previous post: 31 Things I’m Grateful For.